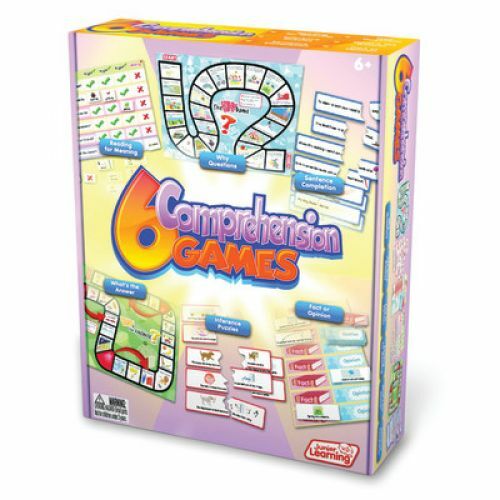 The design of this 6 Comprehension Games set covers simple understanding of words and meaning. 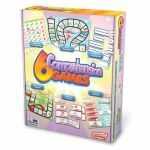 Children will love using their comprehension skills to complete each activity and win the game. 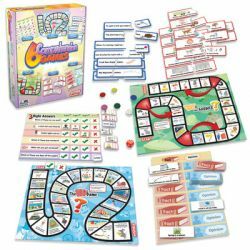 Value pack contains 2 board games, 2 matching games, 20 sentence puzzles and die & counters. 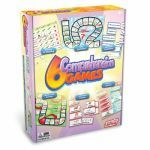 Teaching topics include comprehension with questions & sentences. 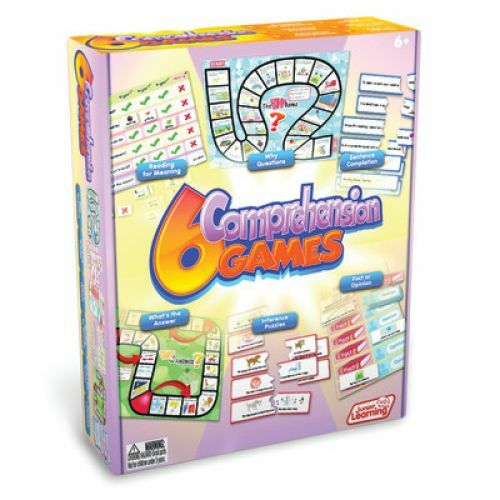 Includes game guide with instruction for all games.